I’m finally ready to tell you, I’m working on my second book. 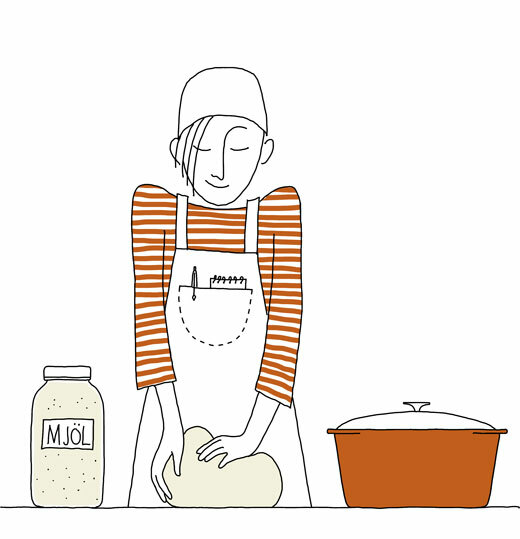 It will be, like the first one, an illustrated cookbook with recipes and stories inspired by my Swedish roots. But instead of being on the sweet side I will be sharing savory treats. Right now I don’t want to reveal more about the subject, but stay tune I will share more details soon. 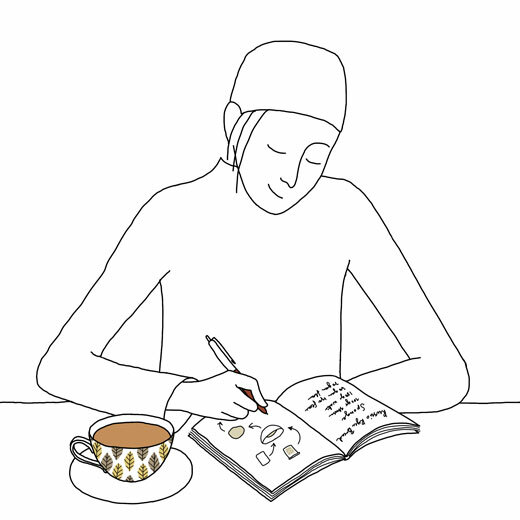 It all started about one year ago when I sat down over a fika with my dear editor Kaitlin Ketchum to discuss some initial ideas for a potential book. The meeting was followed by a few weeks of intensive thinking, drawing, writing and cooking while looking over a walnut orchard in Chico, California. The final proposal ended up in a contract and was followed by an extensive amount of recipe tweaking, research and writing. And when I couldn’t lift more pots or fit another bread in my belly, I sat down to draw. I’m now working closely with the Ten Speed Press team to get all the pieces in place. Later this Spring it will be off to the printer and the book is scheduled to be published by Ten Speed Press, September 26, 2017. 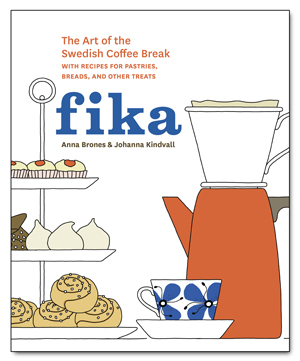 Some other exciting news is that Fika has been translated and published in both Chinese and Korean. And the book is about to be translated to Simplified Chinese. Hurrah! Congratulations! I have so loved cooking from Fika, as well as this blog, and look forward to what Fall 2017 will bring! Thanks myartofbeinghere! So happy to hear :)! Hi Scandicenter, I’m definetevly planing to do some touring and would love to visit you. I will send you an email.